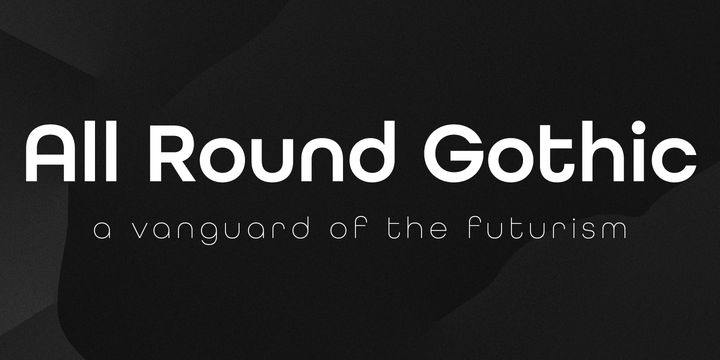 All Round Gothic is a geometric sans-serif created by Ryoichi Tsunekawa and published by Flat-it. This family font contains 10 fonts, 5 weights and obliques to each weight. It can be use to text, headlne, logo,poster and animations. Have fun! A font description published on Thursday, June 27th, 2013 in Flat-it, Fonts by Alexandra that has 6,262 views.